Imagine being able to achieve salon like nails with a gel like shine which requires no touch ups, and won’t chip until you take it off. Well, there is no need to imagine this dream polish, because OPI’s Infinite Shine Collection does just that. This new revolutionary lacquer leaves your nails super glossy and with a mirror reflection. To find out more about this fantastic product, and how to get your own superbly sleek nails, read on! 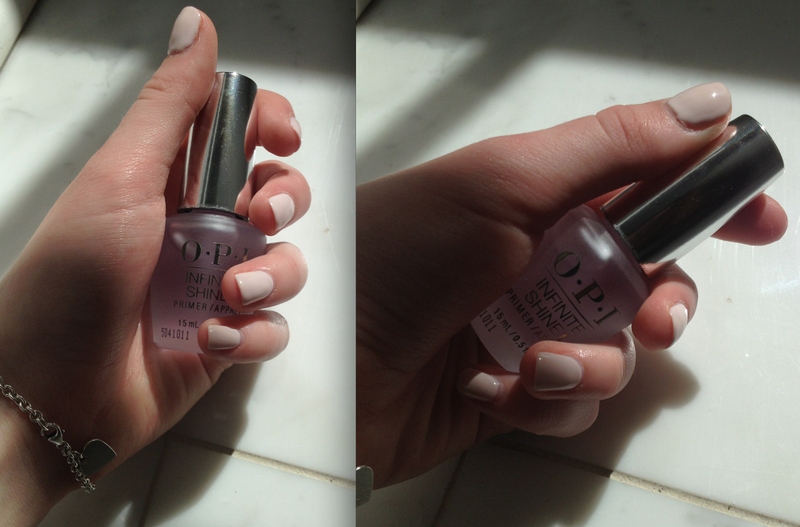 With OPI Infinite Shine, its as easy as 1, 2, 3. Before you begin your mani, cut, buff, and file your nails for the perfect shape and natural base free of ridges or peeling. The first step for lustrous nails is to apply 1 thin coat of OPI Infinite Shine Primer and make sure to cap the edges of your nails. This will protect your nails and prevent staining as well as provide the perfect surface for the colour to be applied on. The second step, is to apply a thin, even layered coat of your choice of coloured lacquer. Steel Waters Runs Deep is a great shade if you are looking for a versatile and cool tone. If necessary, apply a second thin coat of the coloured lacquer for a smooth and bright finish. Wait two minutes before starting step 3. Finally, to finish off your stunning nail look, apply one coat of Infinite Shine Gloss Top Coat. Finish with some cuticle oil for healthy fingers and you have a salon quality manicure! 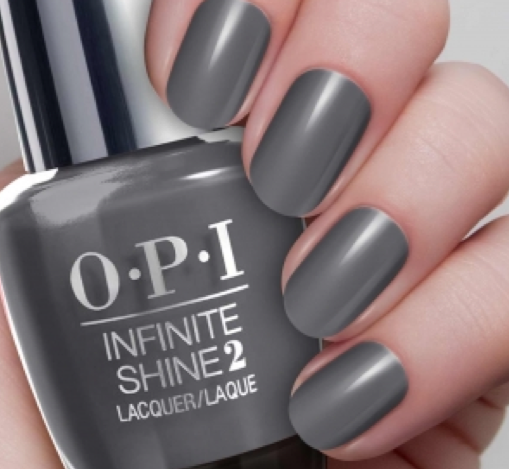 Infinite Shine from OPI is an amazing product because its gel like shine lasts for up to 10 days, but does not need the UV light necessary with gel nails. 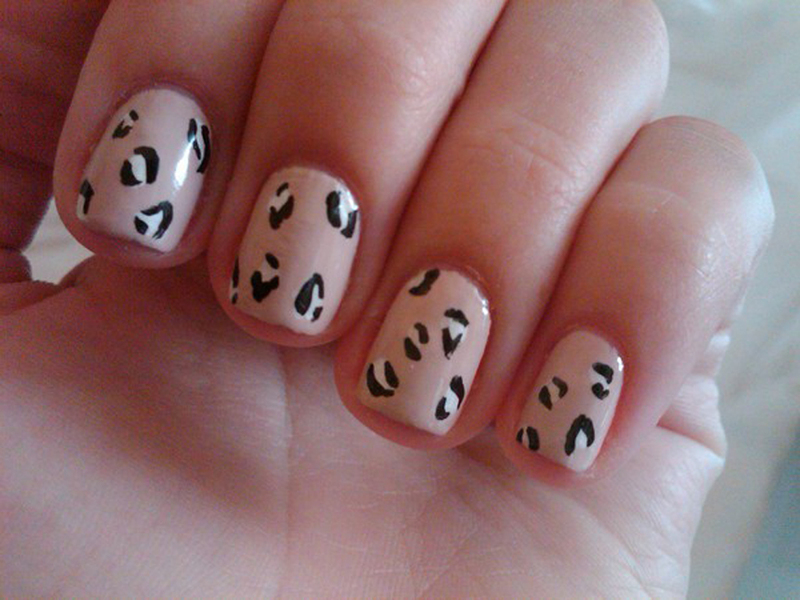 Further more, it is easy to remove just by wiping a lacquer remover over the nails. Be sure to pick up this new product from OPI today! 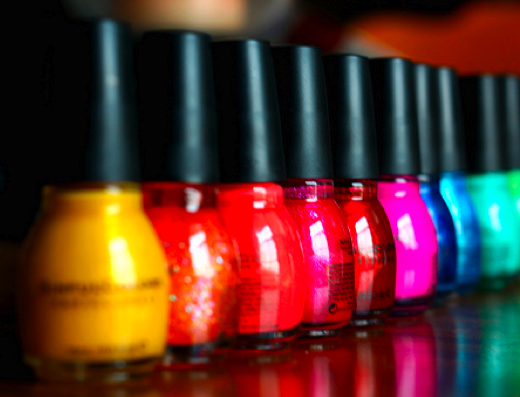 These polishes range in colours, and every one delivers results you will not be disappointed in!